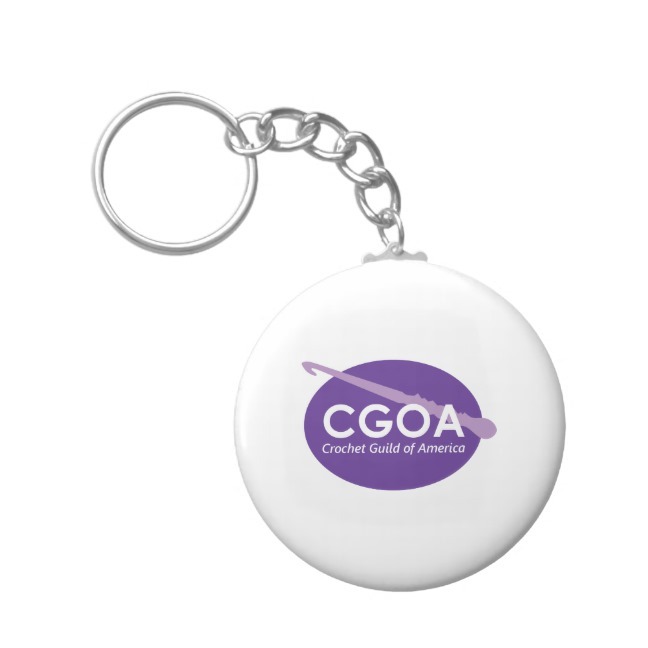 The Crochet Guild of America (CGOA) is all about crochet as we are the only national organization dedicated to the craft of crochet! 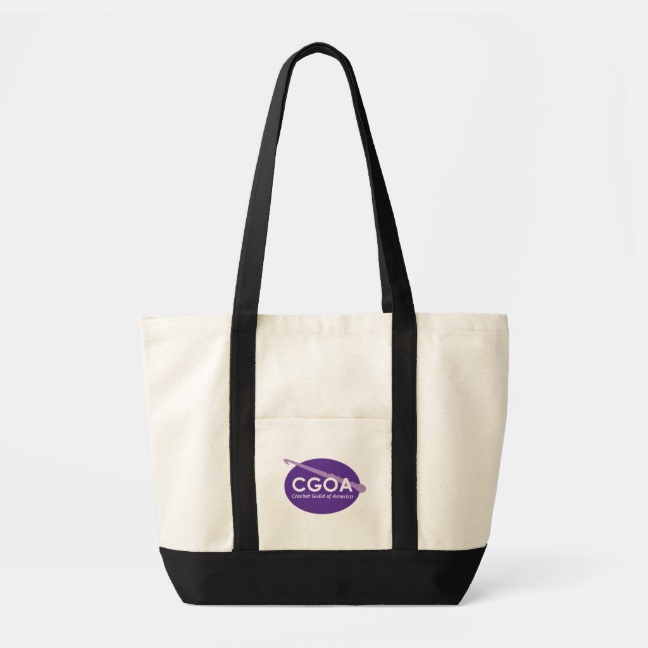 If you are a CGOA member, check out our wide variety of merchandise on the CGOA Zazzle page to help you show off your CGOA pride. If you are not a member yet and want to join, go to crochet.org and then you can shop to celebrate your new membership! 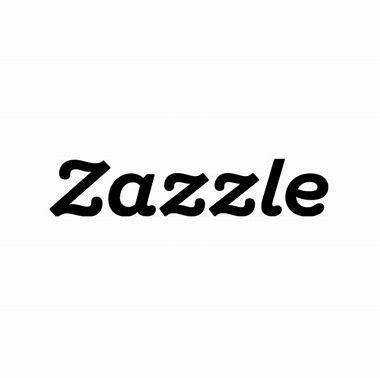 Click on Zazzle below to see all the merchandise options.